We choose to only offer you the best materials handling equipment. Whether you are after a forklift, sweeper or scrubber, or a specialised piece of equipment, we have the right machine for you. Choose from a large range of used forklifts, all serviced and ready to get to work. We stock many different makes, models and fuel types, and deliver right across Australia. Forklift fleet management is what we do best, so you can rest assured that when you rent with us, we will take care of your fleet. Couple this with our leading fleet management system, ForkTrack, and you have the power to monitor your fleet. We have full service and maintenance programs and one off programs for you. We also have an extensive range of genuine parts in stock for many makes and models. 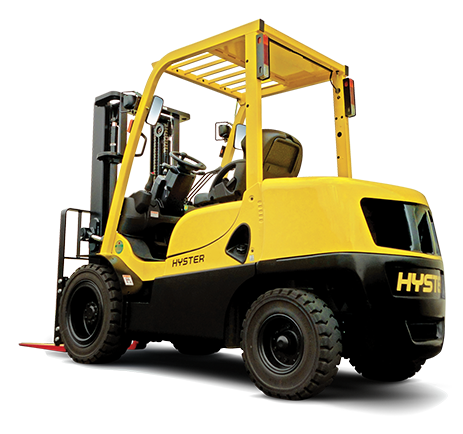 We offer only the best materials handling equipment and access equipment. we have the right machine for you. With a greater demand for flexibility businesses are increasingly seeking to utilise short-term rental (STR) forklifts to fill any gaps in their MHE fleet. This week’s blog looks at reasons why businesses should consider STR forklifts and how businesses can benefits from STR agreements. A common source of injuries are tripping hazards, forklifts with their raised cabins, long tynes and cabin equipment present a number of trip hazards. Tripping over or around a forklift can lead to serious injury or even death. This blog outlines the most common trip hazards in a forklift; it also looks at safety measures that can be implemented to mitigate the hazards improving the overall safety for operators and those working in close vicinity to the forklift.